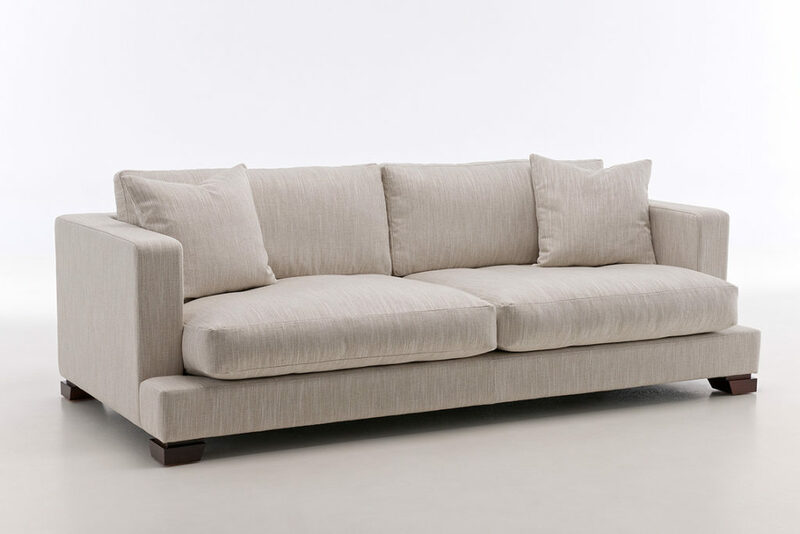 A classic contemporary design for luxury comfort, which is inviting with our feather wrap seat and back cushions. The George is a suitable option for open plan living due to the lower back frame. The George is available as a chair, settee, chaise, corner unit and has two leg heights available.